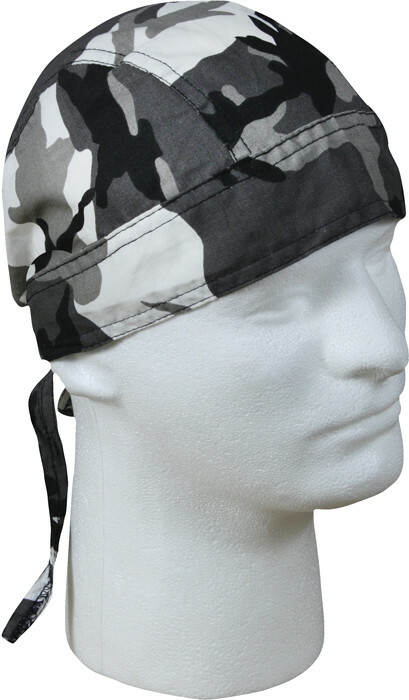 Bandannas/Do-Rags are most often used to hold hair back. 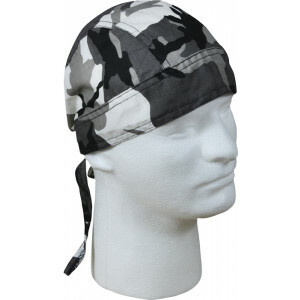 The Bandanna/Do-Rag may be worn by motorcycle riders to keep hair from blowing into the face and eyes, to keep bugs out of the hair and to absorb sweat. Some motorcyclists wear a Do-Rag beneath their helmets to reduce the amount of sweat and hair left behind in the helmet, reducing the need to wash the inside area of the helmet. Bandannas/Do-rags are also common on construction sites, with many workers choosing to wear one under the hard hat to increase comfort and prevent sweat from getting into their eyes. Bandannas/Do-Rags maintain the natural wave patterns in their hair.